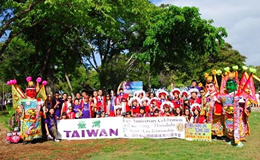 Hawaii Taiwanese Center provides various services to Taiwanese who live in Hawaii and also anyone who love to connect with Taiwanese culture. 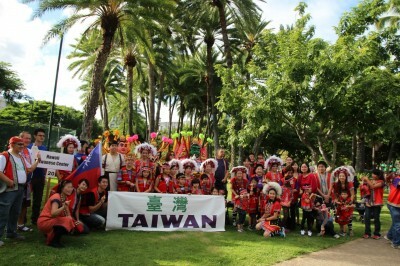 Our goal is mainly to promote Taiwan to Hawaii and also introduce Hawaii to Taiwan. Hawaii Taiwanese Center presents aboriginal song and dance, performed by volunteers of local Taiwanese and Taiwanese students of the University of Hawaii, Hawaii Pacific University, and Brigham Young University. 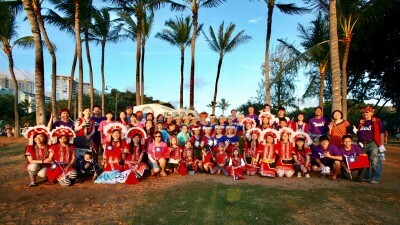 The Hawaii Taiwanese Center presents aboriginal song and dance, performed by volunteers of local Taiwanese and Taiwanese students of the University of Hawaii, Hawaii Pacific University, and Brigham Young University. 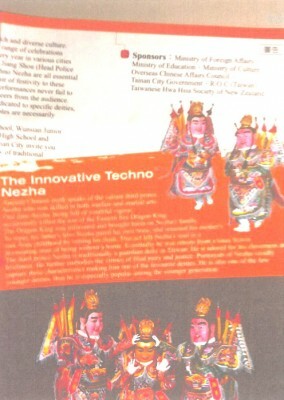 Joining them are the Three Techno Princes. 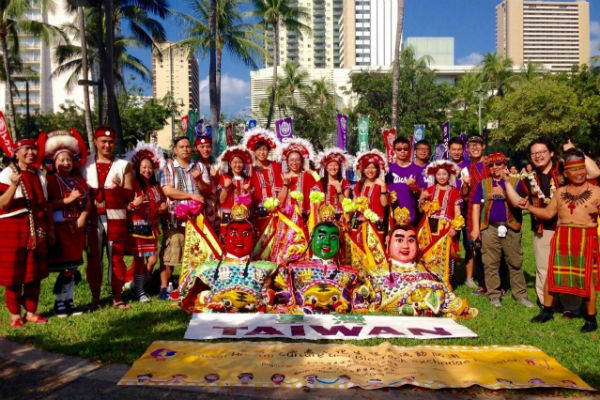 They were gifted to Honolulu by the city of Kaohsiung and bring to you peace and good fortune!